Get notified when Tampa Bay Buccaneers tickets are available! The Tampa Bay Buccaneers are an American-based professional football franchise that plays in Tampa, Florida. They actively compete as part of the National Football League as part of the National Football Conference. They joined the National Football League in 1976 and played their first season as a part of the American Football Conference West Division in the same year. In 2002 there was a league realignment, and the Tampa Bay Buccaneers joined with three of the former National Football Conference West teams to form the NFC South. 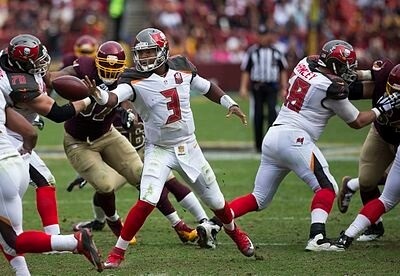 Get your Tampa Bay Buccaneers tickets now and be ready for their next game.